Activities at the Château des vigiers. 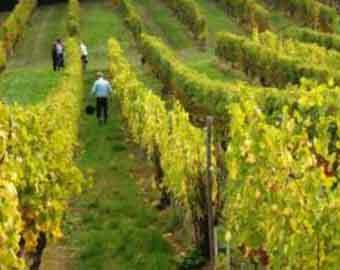 Discover the viticulture, gastronomy, culture and rich history of the dordogne with guided tours and excursions. There is so much to see and experience in the immediate surroundings of Chateau des Vigiers. 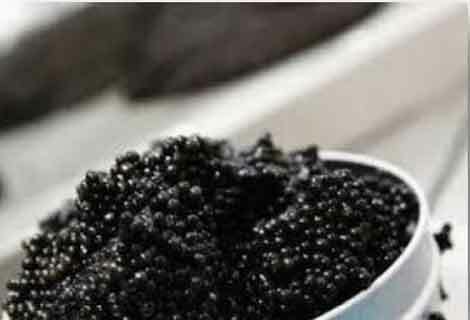 When connoisseurs think of caviar, their thoughts naturally always turn to Russia, and in particular to the luxurious caviar produced from the Beluga Huso huso sturgeon in the Caspian sea. 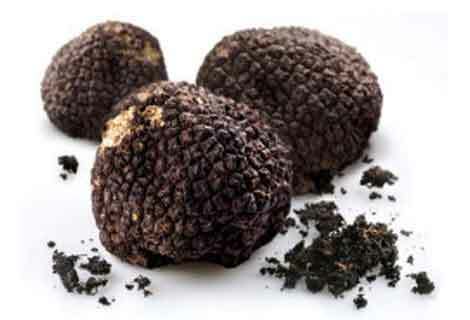 In France we also have a tradition of producing caviar from local species we have in the Gironde and the Dordogne. Experience a visit to a sturgeon farm and discover all the secret of making caviar in the Dordogne. 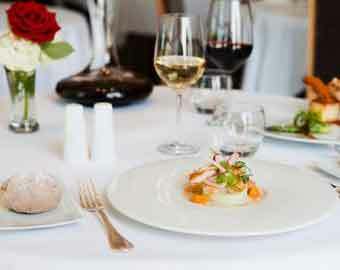 At the end of the visit you will enjoy a tasting with a glass of bubbling white wine !! Private guided tour of a sturgeon farm with a tasting. In a spectacular and unspoilt countryside, discover the castle of Commarque, a jewel of medieval history perched on top of a rock, surrounded by reminiscence of a medieval village and a troglodyte caves with traces of live from prehistoric times. At the end of the private guided tour you will be received by the owner and descendant of the family who owned the castle since the medieval time. 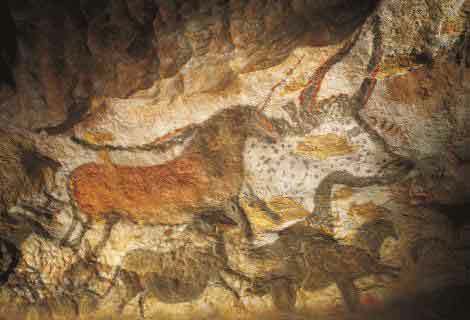 Spend a day at Europe’s most important prehistoric site situated along the Vézère River. Discover this fascinating period of our humanity, the era of Homo Sapiens, with a private visit to the National Museum of Prehistory in Les Eyzies, where you will enjoy a guided tour. Afterwards you’ll visit some amazing prehistoric sites: Cap Blanc where you will see life-size sculptures of prehistoric animals, created more than 17,000 years ago! 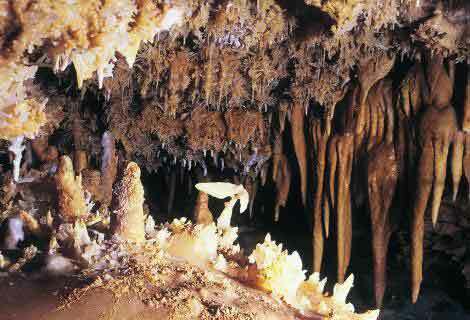 End the day with a visit to the unique grotto of Font de Gaume displaying prehistoric polychrome paintings or to some other caves (Bernifal or Rouffignac) to see amazing engravings. Private guided tour of the National Museum of Prehistory in Les Eyzies, guided tour of some reputed prehistoric caves or shelters. 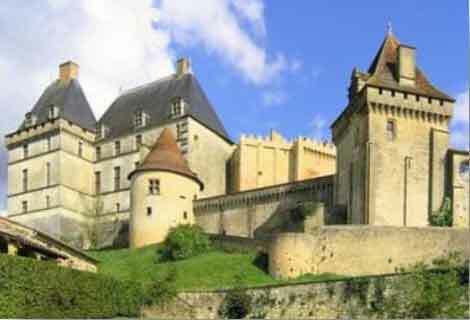 All day excursion to discover near Château des Vigiers, some bastides, new town built out of scratch mainly in the 13th-and 14th C. during the French-English war and extraordinary castles. 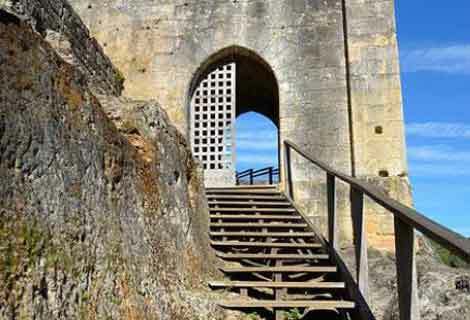 Monpazier considered one of the most beautiful bastides in France, was founded in 1285 by Edward I, King of England. To allow comparison you will also visit a French bastide, Villereal, founded in 1269 by Alphonse de Poitiers, brother of St. Louis, King of France. 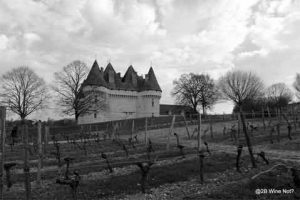 Your excursion will be completed by a private guided visit to the imposing Château de Biron (12th-18th C.) occupied by the same family from the 12th to the 20th C. Scenic road, walking tour of the village of Monpazier and Villeréal, private guided tour of Château de Biron or Bridoire.. 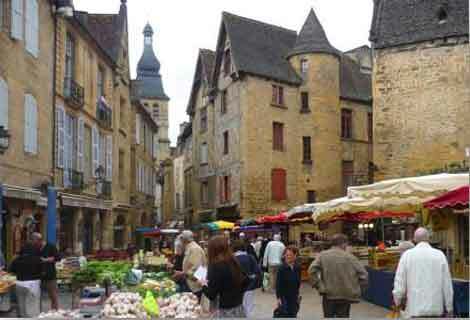 Discover this fascinating prehistoric period of our humanity, the era of Homo Sapiens, with a visit to Lascaux II, the wonderful copy of the incredible prehistoric cave of Lascaux Continue with a visit to Sarlat, with a guided walking tour of this historic town (10,000 inhabitants), a gem of Renaissance buildings that attracts more than a million visitors every year. 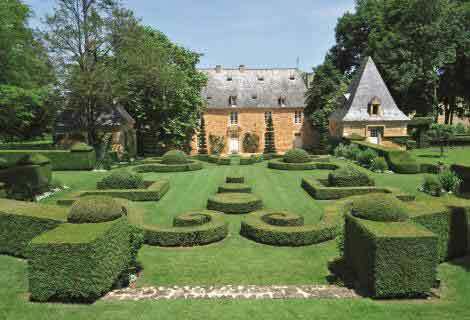 Here at Eyrignac, you will find one of the best examples in France of the art of Topiary making it one of the 'Plus Beaux Jardins de France' (most beautiful Gardens in France).
. 13 natural landscapes, as surprising as they are enchanting, recount the history of gardens since the Roman period. 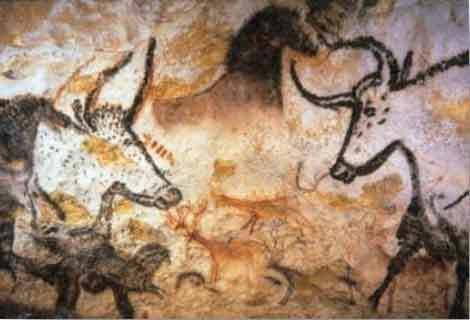 The copy of Lascaux is situated 200m avway from the original cave, up a hill overlooking Montignac, in the heart of the Vézère Valley, listed as World heritage by UNESCO thanks to its many prehistoric sites. 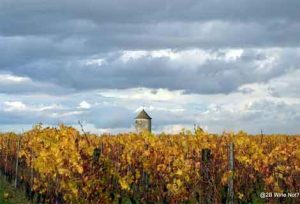 Discover the winemaking appellations of Bergerac: Pécharmant, devoted exclusively to red wines, and of course the internationally-renowned sweet whites of Monbazillac. Visit some of the region’s finest estates, and taste their wines! Round off the day with a guided tour of the historic city of Bergerac. 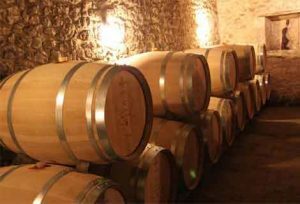 At the Château des Vigiers or a nearby winemaking estate, discover the artistry which goes into perfecting the blend of a great wine, creating and tasting your own vintage using the three classic Bordeaux grape varieties. There’s also the option of a private tour of a winemaking estate, followed by tasting of two vintages accompanied by a selection of cheeses. 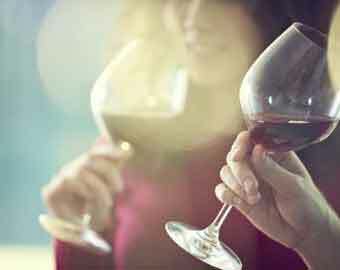 Oenology lessons and tasting sessions presented by a wine expert in the magnificent medieval town of Saint-Emilion, followed by lunchin a local restaurant and a tour of a prestigious winery. An incredible day in one of the world’s most illustrious winemaking locations. A series of challenges to be solved by your team as you proceed along this winegrowing, a tour of a working winery and a host of clues to find and decipher along the way. Find out first-hand what it’s like to be a winemaker. In a Saint-Émilion château, strike the perfect balance with the help of a sommelier specialised in Grand Cru Classé wines and a Michelin-starred chef from one of Bordeaux’s top restaurants. 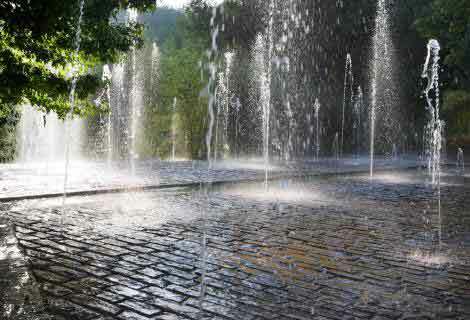 We handle everything, you just have to enjoy! 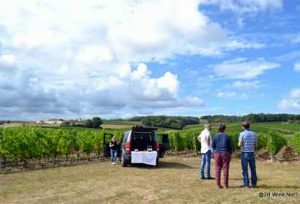 You will be surprised by the hospitality of the Bergerac winemakers. 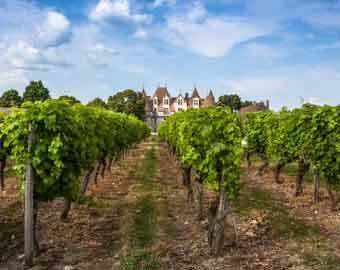 Bergerac is often, wrongly, left in the shadow of its « sister region » Bordeaux: what a pity! 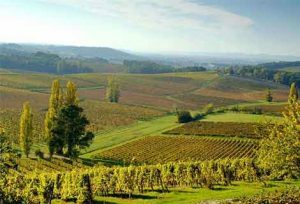 Here we find beautiful vineyards on the slopes of the majestic Dordogne river: Monbazillac, Saussignac, Pécharmant, Rosette, Montravel and of course Bergerac and Côtes de Bergerac. Our tour will introduce you to these different wine appellations, where red, white and rose wines are produced. Stay free and Enjoy ! 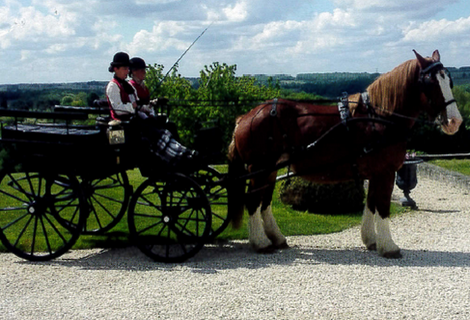 Château Picon opens its doors for you to discover its vineyards and surroundings on the heights of the Dordogne in a horse-drawn carriage pulled by two Breton draught horses. 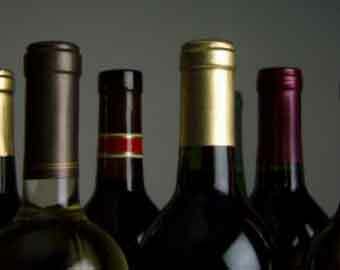 After the ride, you are invited to taste some of their fine wines.